Hi. 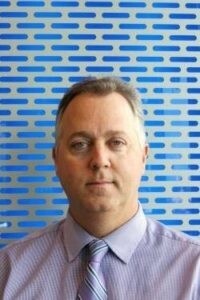 I’m Terry Burke, Maplewood Toyota’s Fleet Manager. I joined Maplewood Toyota in 2000. I am a Master Sales Society Member and have over 22 years of Toyota experience. If you are with a corporation, credit union or are an independent broker representing car buyers, I’m your man. I provide accurate and prompt information at the drop of a hat and would love to help your customers make well informed decisions. I am married with four children and one grandchild. I enjoy attending concerts, traveling, fishing, hunting and photography. I look forward to building a long-lasting relationship with you, whether you are an individual looking for a new or used vehicle or you represent a group with similar vehicle needs. Contact me at (651) 295-8889 or tburke@maplewoodtoyota.com.